Finding the right piano teacher equips students to go far in music. I know that I would never have become a piano teacher in Singapore if not for some wonderful teachers whose piano lessons I remember till this day. Some students experience difficulties at the piano because during piano lessons, they have never been taught to correct problems beyond "practice more." Many musical problems can be identified and corrected at an early age and enable students to overcome challenges and complete their grade 8 goals. It is never too late to find a teacher who can help you go the distance in music whether you are a beginner, mid-grade or higher level student. A good piano teacher imparts valuable skills beyond playing the right notes and helps you to correct poor piano playing technique and develop listening skills right from the first lesson. Click here to read: Do I need a good piano teacher? Finding a good teacher can be tricky but here are some qualities to consider in making that critical decision. My first teacher sadly did not love music nor teaching. Even though I spent many years and lessons with her, I did not grow to love the piano. Two other teachers, on the other hand, had a passion for music and teaching which inspired me to love the piano. That motivated me to practice a lot beyond the lesson allowing me to improve tremendously. Good piano technique is crucial to playing the piano well. 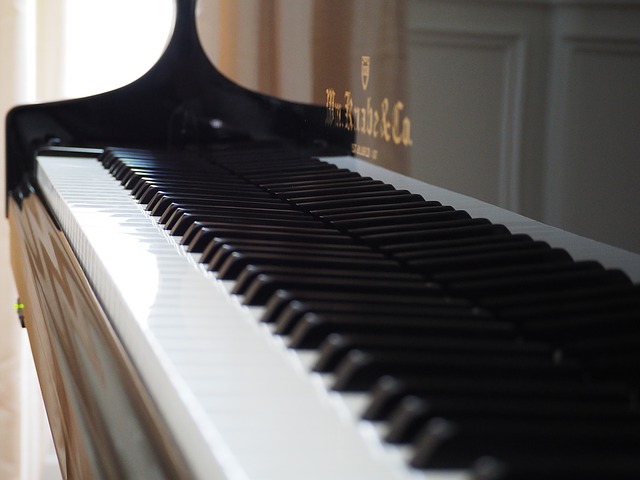 The piano is capable of producing many beautiful tones or types of sound when played in different ways. What is involved in learning the beautiful tones of the piano? With some of my teachers, piano lessons focused little about piano technique and only on playing the right notes. I was elated when I later discovered the beautiful tones of the piano learning new piano technique with a new teacher. Finding a piano teacher that you or your child gets along well with is important. I was motivated to practice most for the teachers I got along well with. Qualifications give a good indication of the musical standard of the teacher. There are 3 levels of music diplomas: associate, licentiate and fellowship; licentiate and fellowship levels demand standards comparable to degrees from music conservatoires and universities. There are 3 levels of music degrees: bachelor (undergraduate), masters (postgraduate) and doctorate. These qualifications usually specialize in performance, teaching, theory or research. A teacher who is good at performing may not necessarily be good at teaching and vice versa. It is good to find a teacher skilled at both performing and teaching..
A good track record says a lot! Find a teacher with the right level of qualification and specialisation to suit your learning needs! My most-dedicated teachers were committed to practicing and perfecting their pianistic and teaching skills. They regularly performed as soloists or accompanists, attended masterclasses and watched good concerts. Always evolving musically and giving fresh perspectives, their piano lessons were a constant source of inspiration! To find out about piano lessons with Clara, please click here.